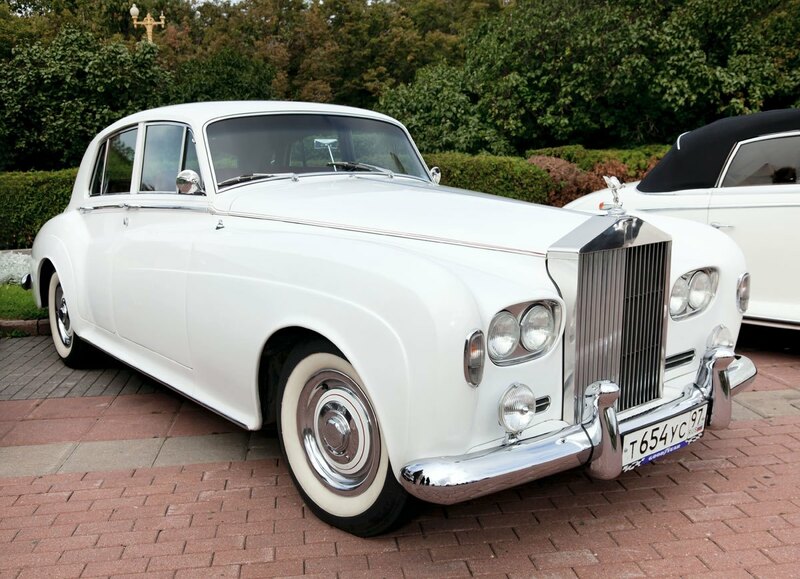 Your wedding day transportation is more than just a way to get from point A to point B. It’s an opportunity to make a statement. When it’s time to decide on your wedding transportation, call Lowcountry Valet & Shuttle Co. We have the perfect wedding transportation to enhance your special day. Not only can our shuttles be in charge of taking the bridesmaids and Bride, as well as the groomsmen and Groom to the wedding venues, they can also provide transportation service for the photos beforehand. The shuttle will transport guests from the hotel to the venue, and shuttle as needed until the event ends. We offer the best Georgia wedding transportation and Savannah GA wedding transportation. Trust Lowcountry Valet & Shuttle Co. Transportation to help make your memorable day run smoothly. The most reliable Savannah Georgia transportation around. As the most popular transportation company in the area, Lowcountry Valet & Shuttle Co. of Savannah has been Georgia’s complete Savannah GA airport car service, Georgia transportation, Savannah GA car service, and Georgia transportation provider for thousands of events, serving Savannah GA Airport Transportation, Georgia Airport Transportation, Georgia Transportation, Savannah Transportation, Georgia Car Service, Savannah Car Service, and more. Book your Lowcountry Valet & Shuttle Co. transportation, and car service for your private and corporate special events. We also provide flight monitoring service on all Georgia Airport Transportation and Savannah Georgia Airport Transportation. Plus, our office is in constant communication with our Georgia airport transportation drivers to assure that times, dates and addresses are confirmed for you. Our friendly staff are available 24 hours a day, 365 days a year. Our Georgia Transportation, Savannah GA Transportation, Georgia car service, and Georgia Car Service exceed expectations. Give them a call today, and never be left stranded again.